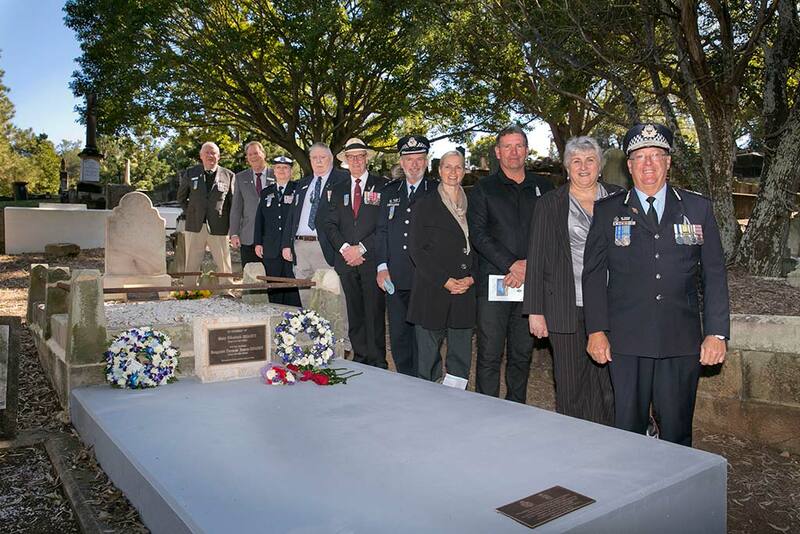 In 1999, Lisa Jones, the Curator of the Queensland Police Museum (QPM), undertook research into the creation of an organisation such as a “Friends of the Police Museum” or a “Queensland Police Museum Historical Society” which would function as an independent body. At that time the intention of creating such an independent group was so that it could auspice grant applications on behalf of the QPM which was ineligible for any local, state or federal granting schemes. No further action was taken on this issue because Lisa felt that staffing levels could not sustain the formation of such an organisation. In 2006, Lisa canvassed other Australian and New Zealand Police Museums to gain knowledge of their Friends and Historical Society groups and completed online research into international Friends groups and their constitutions. In 2007 she drafted a constitution toward the formation of the Friends of the Queensland Police Museum and made contact with interested serving and retired police officers to start a Management Committee. The first FQPM Management Committee meeting was held on 20 September 2007 and it became an incorporated association on 16 November 2007. The inaugural FQPM AGM was held on 2 October 2008.